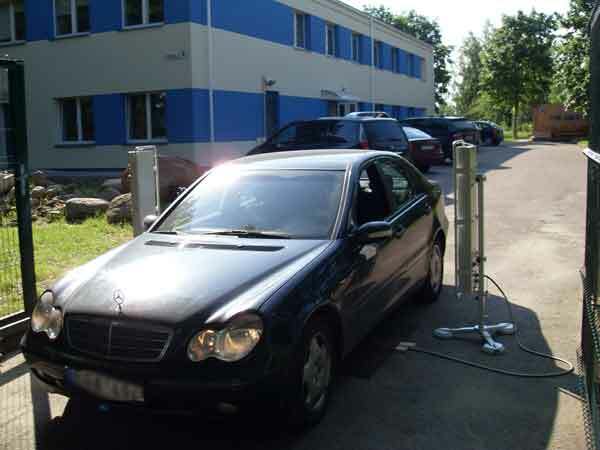 Portal radiation monitors are used to prevent the illicit or accidental movement of radioactive materials in vehicles and luggage through control points. Deployable portal monitors can be installed and put in operation in a short time period even in harsh environment and extreme climate conditions. They can be used to monitor road or pedestrian access at events, temporary security situations, decontamination zones, etc, without the need to install permanent structures and electrical connections. 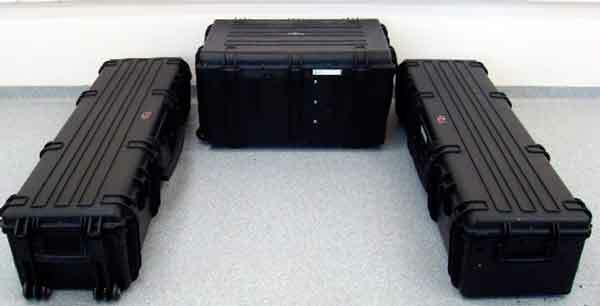 The PM5000C-05M deployable portal monitor consists of 2 transportable pillars and a control unit, supplied in 3 hermetic transport cases. Power supply is by battery.